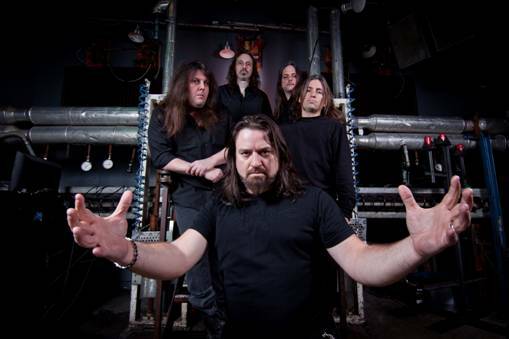 "The End Of Innocence," a track off the new SYMPHONY X album Iconoclast, is now available for streaming on the band's Facebook page. Iconoclast is SYMPHONY X’s eighth studio album and will be available in Europe on June 17th and in North America on June 21st. Illustrator and film concept artist Warren Flanagan (Watchmen, The Incredible Hulk, 2012) is the talent behind the album artwork. The new album is also the band’s Nuclear Blast debut and the follow-up to 2007’s Paradise Lost, which has sold over 60,000 copies in North America.